The Essential Mozi: An Annoted Translation. Forthcoming, Oxford University Press. 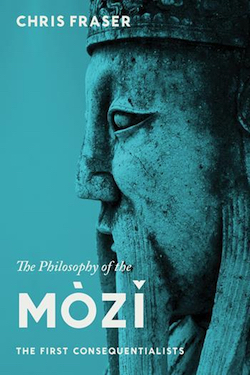 The Mozi and Just War Theory in Pre-Han Thought. Journal of Chinese Military History 5.2 (2016), 135–175. 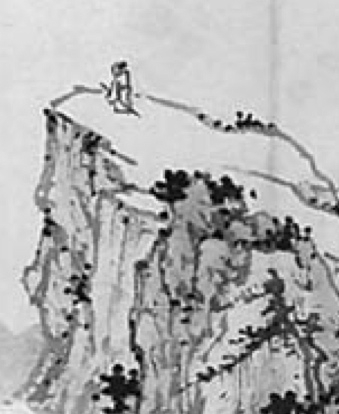 Rationalism and Anti-rationalism in Later Mohism and Zhuangzi. Forthcoming in Having a Word with Angus Graham: On the First Quarter Century of his Immortality, Roger Ames and Carine Defoort, eds. The Mohist Conception of Reality. In Chinese Metaphysics and its Problems, ed. Chenyang Li and Franklin Perkins. 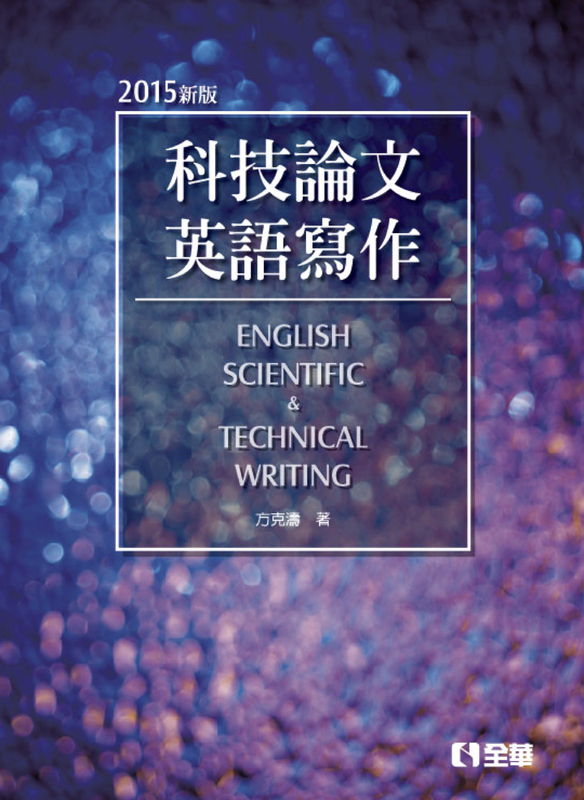 Cambridge University Press, 2015, 69–84. The Philosophy of the Mozi: The First Consequentialists. New York: Columbia University Press, 2016. Mohism and Motivation. 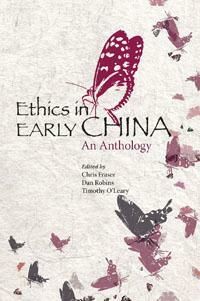 In C. Fraser, D. Robins, and T. O'Leary, eds., Ethics in Early China (HKU Press, 2011), 73–90. The Ethics of the Mohist "Dialogues." 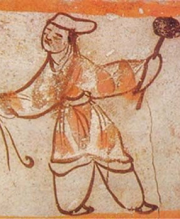 In The Mozi as an Evolving Text: Different Voices in Early Chinese Thought, Carine Defoort and Nicolas Standaert, eds., 175–204. Brill: 2013. Mohism and Self-Interest. Journal of Chinese Philosophy 35.3 (2008): 437–54. Introduction: Later Mohist Logic, Ethics and Science After 25 Years. From the reprint edition of A. C. Graham, Later Mohist Logic, Ethics, and Science (Hong Kong: Chinese University Press, 2003). Mohism, Stanford Encyclopedia of Philosophy (revised 2015). Three Textual Studies of the Mozi (1997–98).